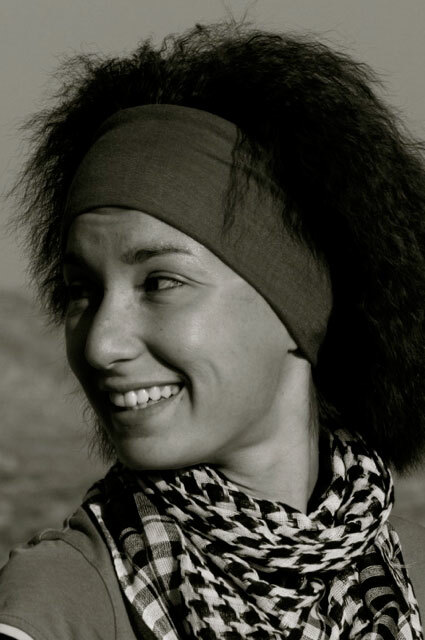 Tanya Dimitrova (MS) wins top contributor prize of 2013 on Mongabay.com. “The winning article is an investigative piece by Tanya Dimitrova, on the removal of eight nearly-extinct pygmy sloths from a Panamanian island earlier this year. The incident and piece weren’t without controversy, but Dimitrova’s excellent article highlighted the complicated and nuanced world of removing animals from their natural habitat for captive breeding. Dimitrova’s award was accompanied by a $500 prize.” Read more on Mongabay.com.